Its one year since we lost Phillip Hughes and our tears are not yet dried. Your spirit will remain with us forever Hughes. My home country, Philippines declared a national state of emergency following the recent typhoon, which was considered the strongest typhoon in the world. Millions were left homeless, and without a family. Help started pouring from other countries, which was really amazing. Today, allow me to share some inspiring stories of heroism from children around the world. TOKYO-Thousands of miles in terms of distance certainly was not enough to keep six-year old Shoichi Kondoh from feeling compassion for Filipinos, not thinking twice about giving away his painstakingly saved-up piggyback savings as part of the ever-growing international relief aid. 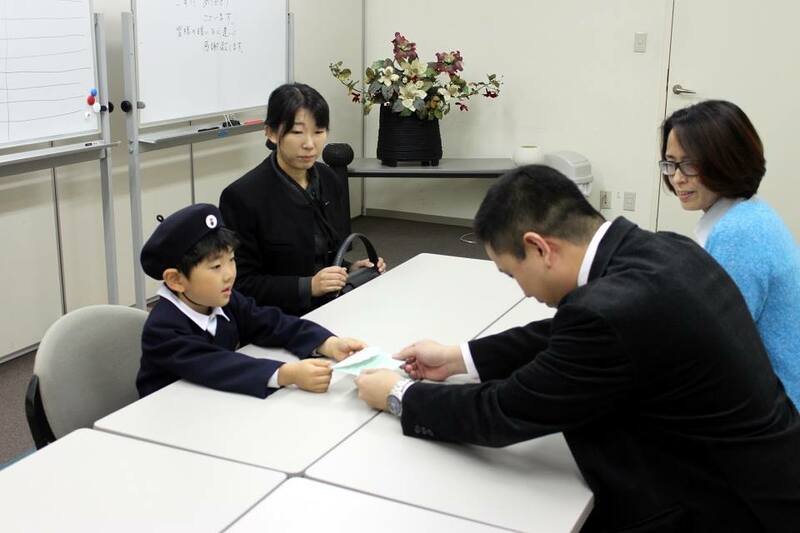 Accompanied by his mother, Miho Kondoh, Shoichi visited the Philippine Embassy in Japan to hand over JPY 5,000. Shoichi said he was moved to donate his savings after witnessing the extent of destruction the Philippines experienced from Super Typhoon Yolanda on television.